When something great comes to the vaping market, it is almost impossible to resist buying it. And you don’t have to! 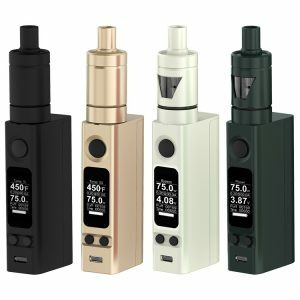 No doubt, an innovative Vaporesso Revenger Kit worth trying. Amazing stylish design, high power capabilities and convenience in use combine in one device. 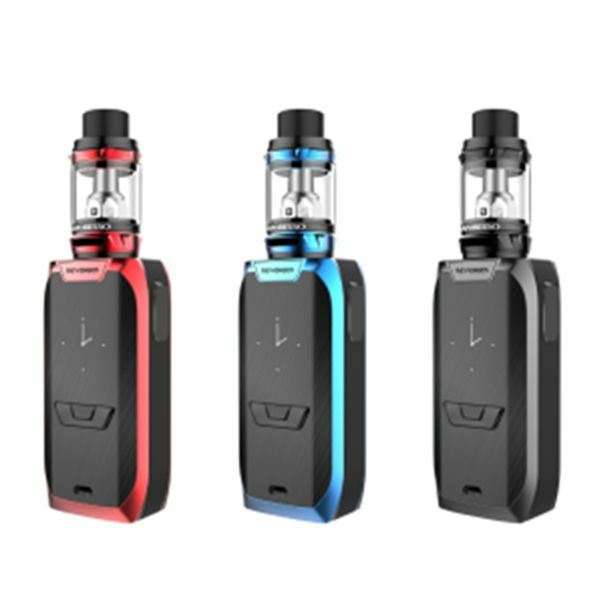 From the first glance, you will be fascinated by the aesthetical perfection of the Vaporesso new kit. It has an elegant shape and comes in stylish color finishes. You can select among black, blue and red. Besides, the ergonomic shape of the Vaporesso Revenger ensures pleasurable holding in the hand. What is more, the kit is the first device featuring the innovative environmental friendly IML case. Such design provides greater quality of graphics and a premium finish. A bright 0.96” OLED screen allows easy reading of the key information about your vaping. Also, the kit comes with the all metal fire button on the side ensuring a better grip. By the way, the Revenger kit includes the NRG tank with a huge 5ml e-juice capacity. It uses a wide variety of interchangeable GT cores. As well, the tank has a convenient slide-n-fill design. Except for convenience, the tank guarantees massive flavorful vapor for enjoyable vaping. A unique mesh drip tip helps to avoid any spit back. If to speak about power capabilities, the Revenger kit allows vaping at high wattages. With this powerful device, you will be able to reach max 220W output. The kit gets power from dual high-rate 18650 batteries. You can charge them via micro USB port. 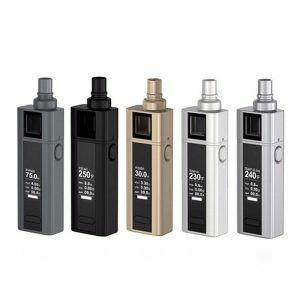 Besides, the vape kit offers a lot of different operation modes. Want to enjoy a premium quality vaping? 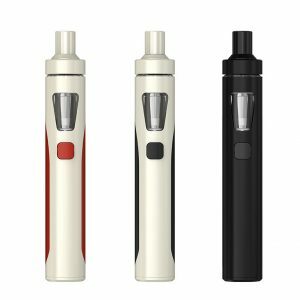 Give a try to an incredible Vaporesso Revenger kit. Be sure, its originality and high performance will exceed your expectations.